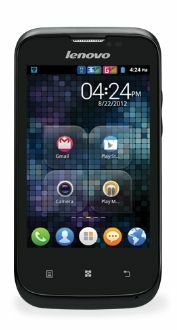 Maniacstore.com is running an offer in which you can buy Lenovo A60 worth Rs.6499 now at Rs.4990 without any shipping charges. 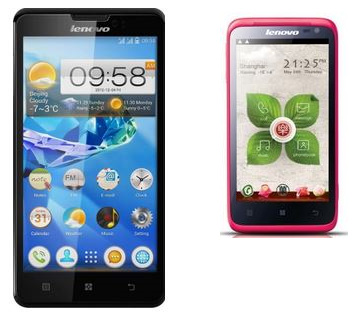 To get Lenovo A60 Smartphones there is no need of any Maniacstore coupon code. Add the Smartphone to cart. Maniacstore is running an offer in which you can buy Lenovo S720 (White) worth Rs.17599 now at Rs.10190 & Lenovo P780 worth Rs.19999 now at Rs.18590 without any shipping charges. To get this offer there is no need of any maniacstore coupon code. Click here to visit Lenovo S720 (White) offer page. Click here to visit the Lenovo P780 offer page. Add the product in cart.